Greater Miami, and Miami Beach in particular, offer a truly unique blend of international style, luxury living, and perennial global appeal. MiamiBeach.homes will be showcasing Miami’s most exclusive, high-end properties for luxury-minded clients & investors around the world. 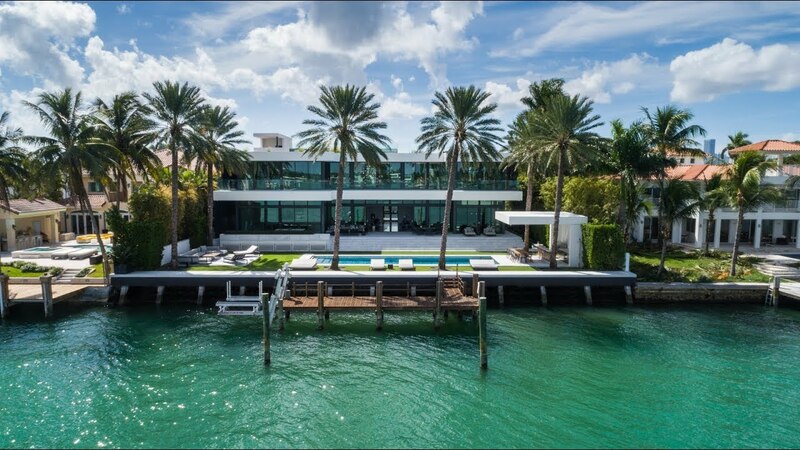 MiamiBeach.homes is an exclusive website designed to showcase the most gorgeous homes offered by leading luxury agents & brokerages in the Greater Miami area. Buyers from around the world have an affinity for beautiful Miami Beach. MiamiBeach.homes is their future destination for finding that perfect home. We are part of an emerging network of elite luxury real estate websites built upon the exceptionally intuitive, world-class internet address .homes – which was released to the public in January 2019. The future? Technology is greatly impacting homebuying in unexpected & positive ways. 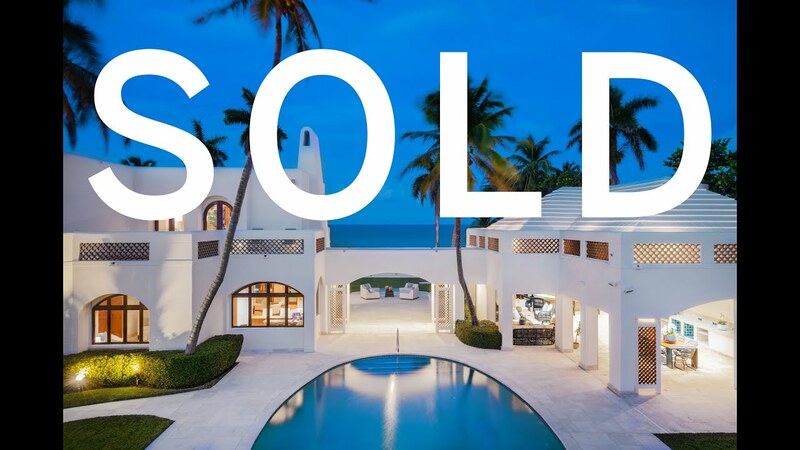 As a new age marketing channel for the luxury real estate market, we at the .homes network look forward to extending our brand throughout South Florida and the world. We are pre-launch. MiamiBeach.homes is presently in Demonstration mode. If your luxury real estate brokerage would like to partner with MiamiBeach.homes and the SouthFlorida.homes network in development, please contact us for further discussion. MiamiBeach.homes is the new evolution in worldwide real estate marketing and is constructed on the elite .homes internet address released to the public in early 2019. A Property of Menius Enterprises, Inc.